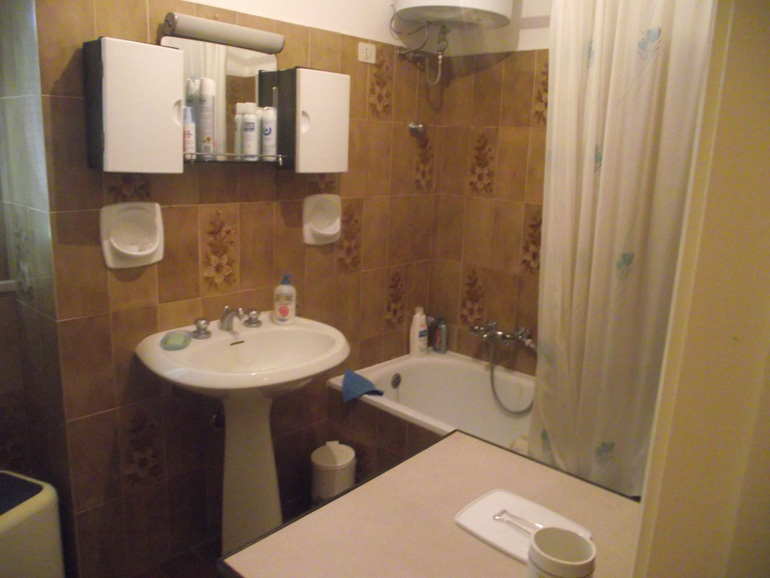 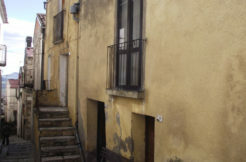 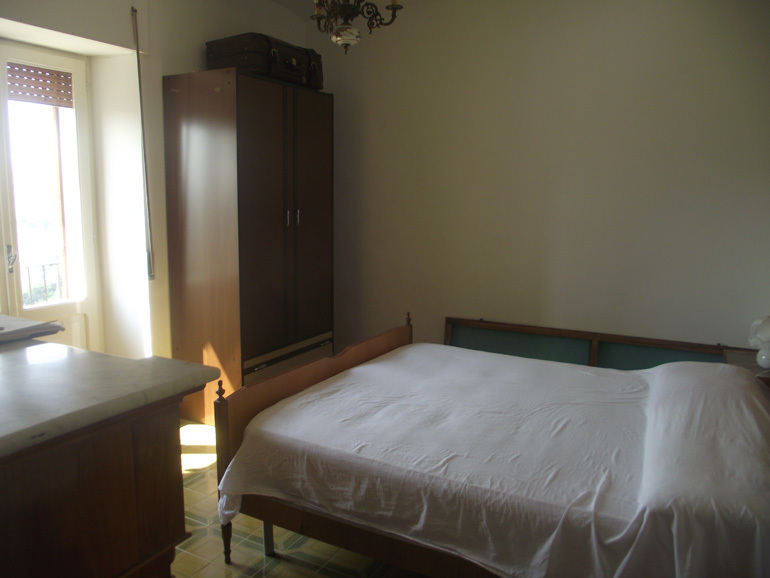 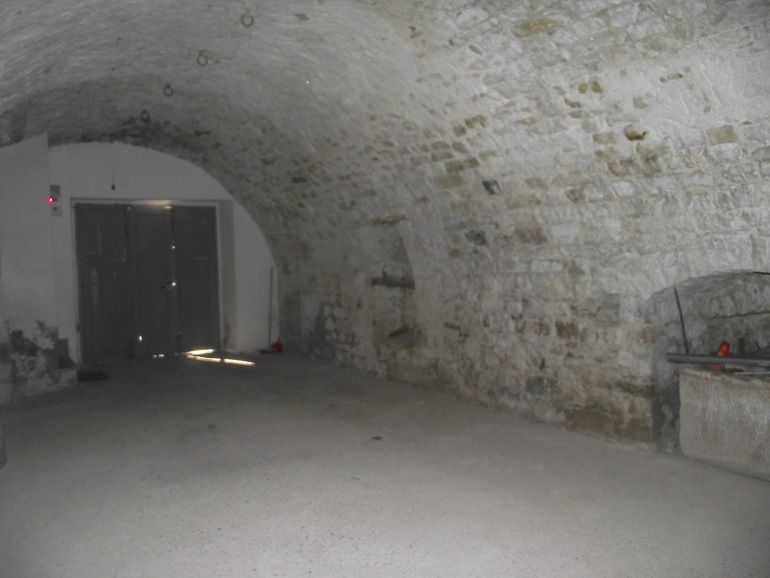 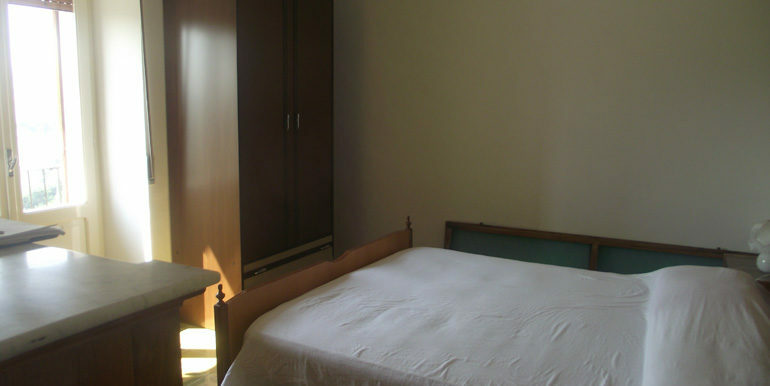 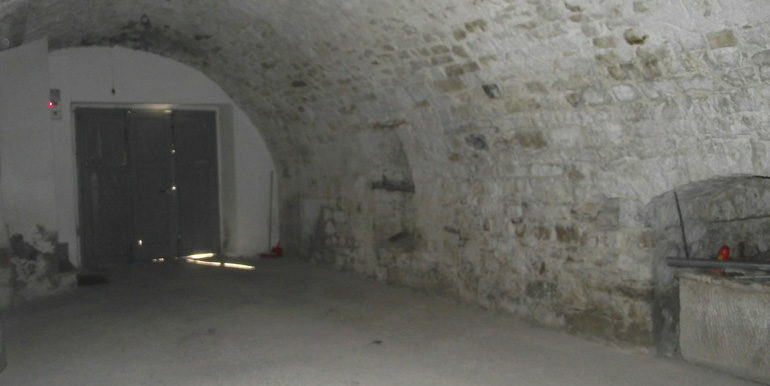 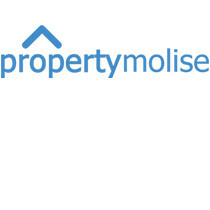 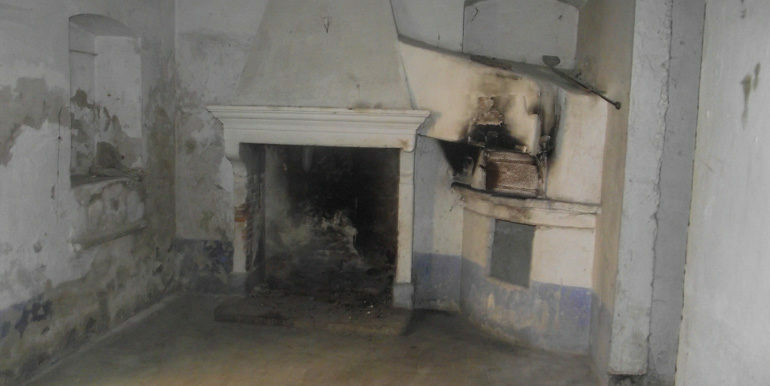 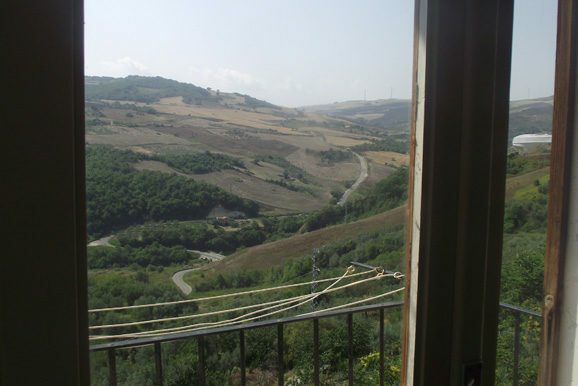 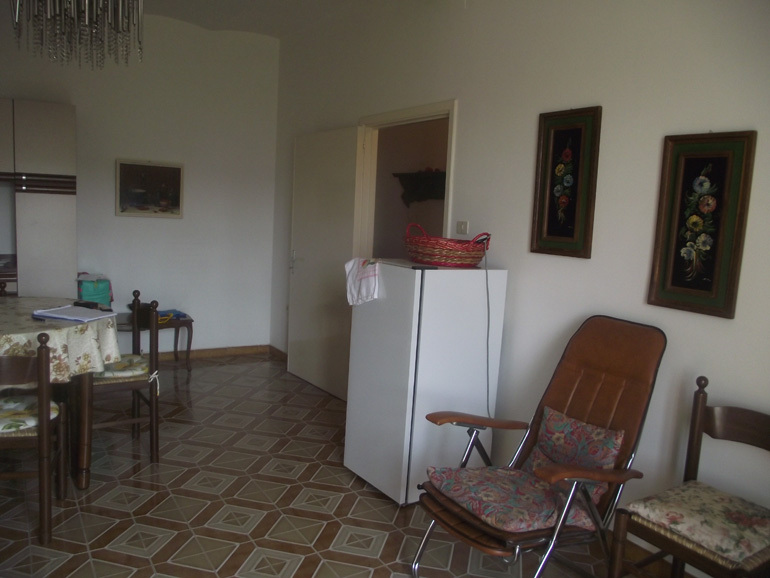 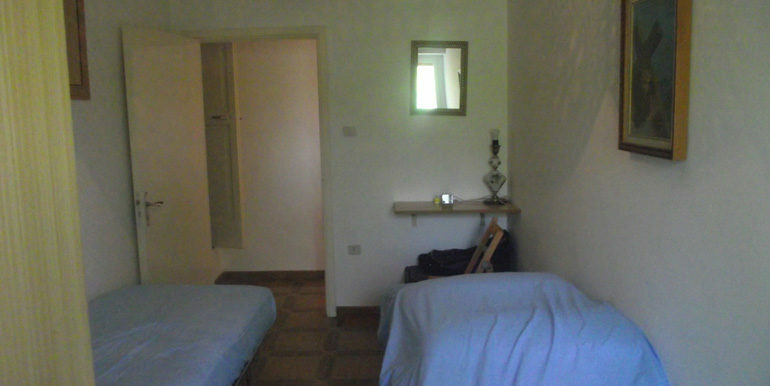 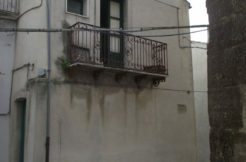 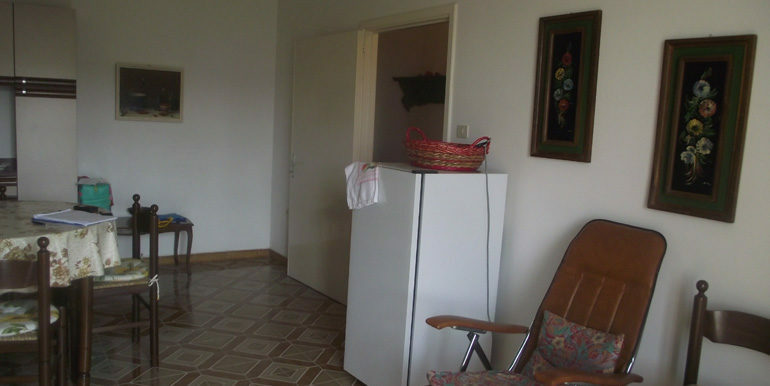 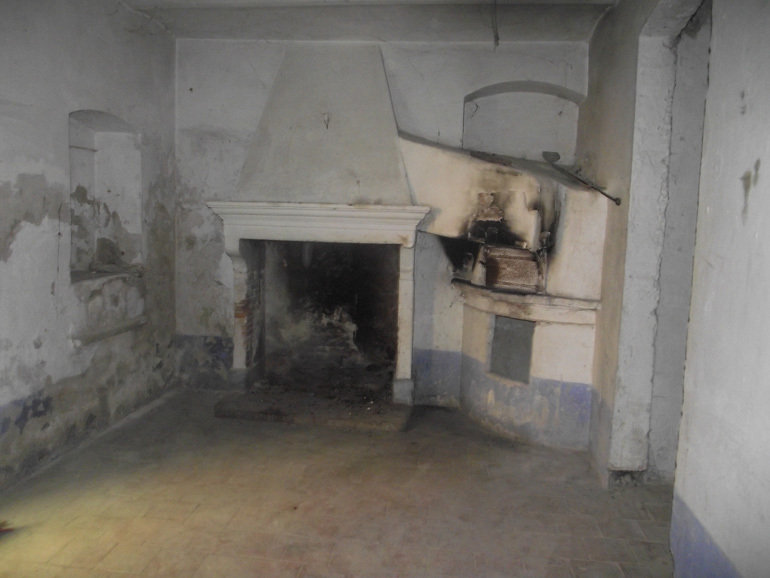 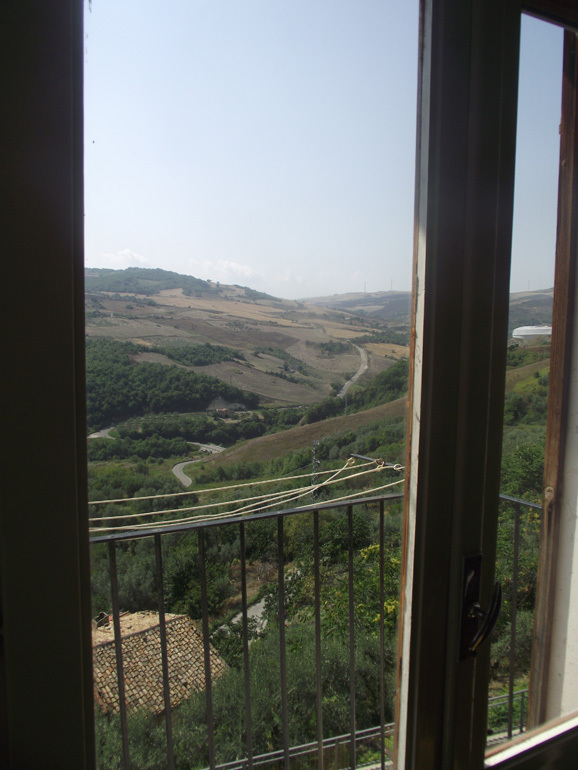 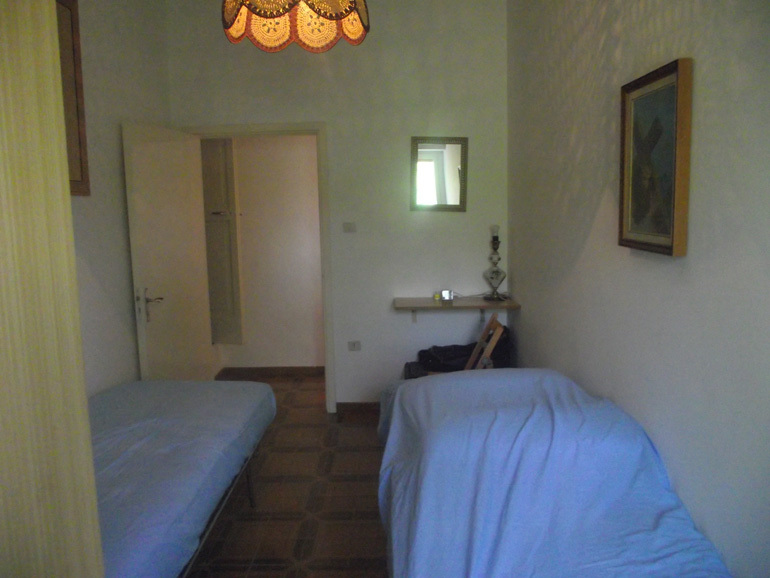 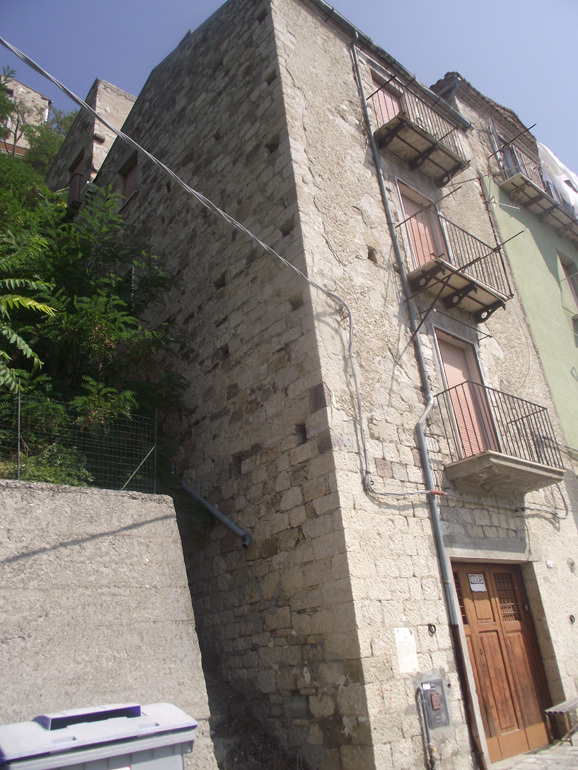 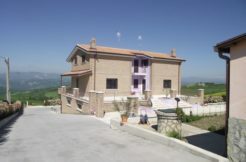 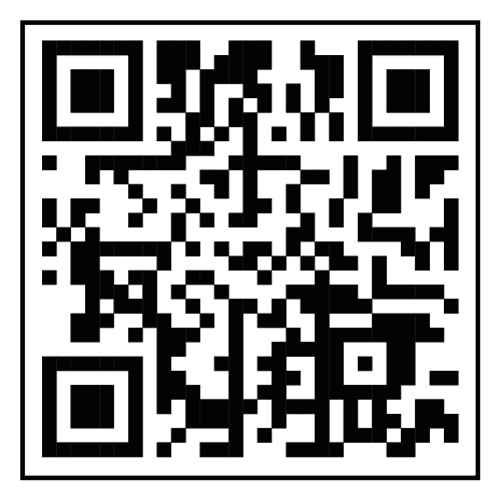 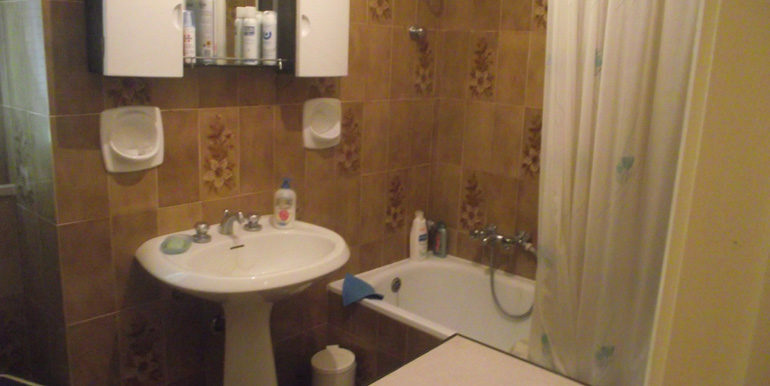 House to buy in Civitacampomarano (Molise). 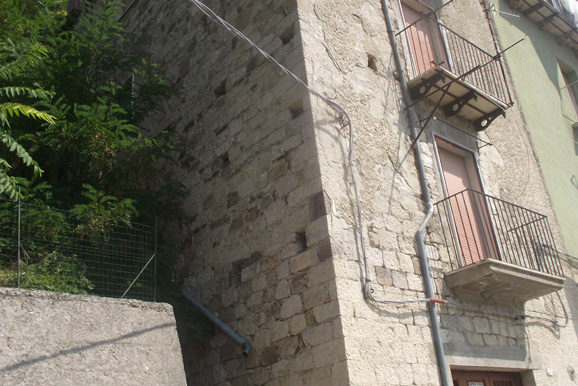 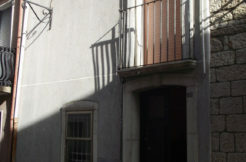 The property is a big stone house with a surface of 174 sqm that spreads over four levels. 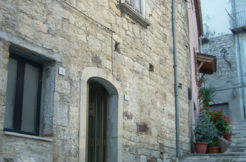 On the ground floor there is a large room with vaulted ceilings that connects to the other levels, on the first floor there is a bright kitchen with fireplace, on the second floor three bedrooms and a bathroom, finally on the third floor (that requires restoration, no utilities available) comprises two rooms, a kitchen with fireplace and pizza oven and an attic.